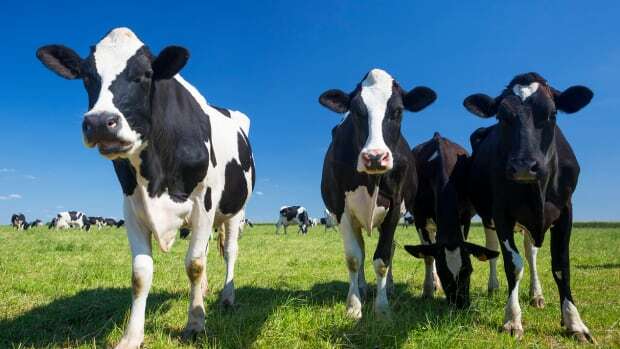 Organic Valley, the best-selling brand of organic dairy products, reached $1 billion in sales on December 22, 2015, a milestone that makes the farmer-owned cooperative the world&apos;s first billion-dollar organic-only food company. 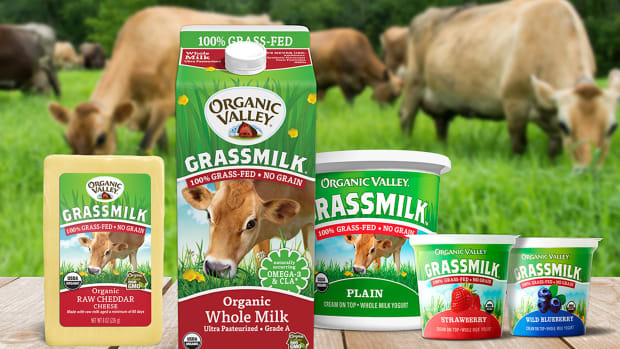 Organic Valley had reached $972 million in sales in 2014; 2015&apos;s development marked a new record for the company, according to Organic Valley representative Hans Eisenbeis. 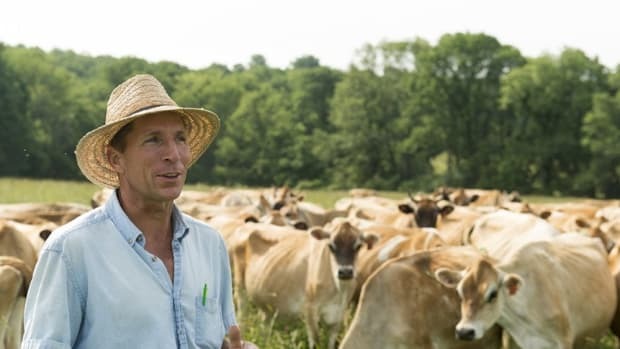 Organic Valley attributes much of its recent success to the launch of several new products in 2015, including the August introduction of Grassmilk yogurt, a premium cream-on-top yogurt, in response to consumer demand for more products made with 100 percent grass-fed milk. But the company&apos;s success also came from other products, including a range of milk protein shakes launched in 2014. One of the shakes, Organic Fuel, became the top-selling organic milk protein shake in the country in 2015. 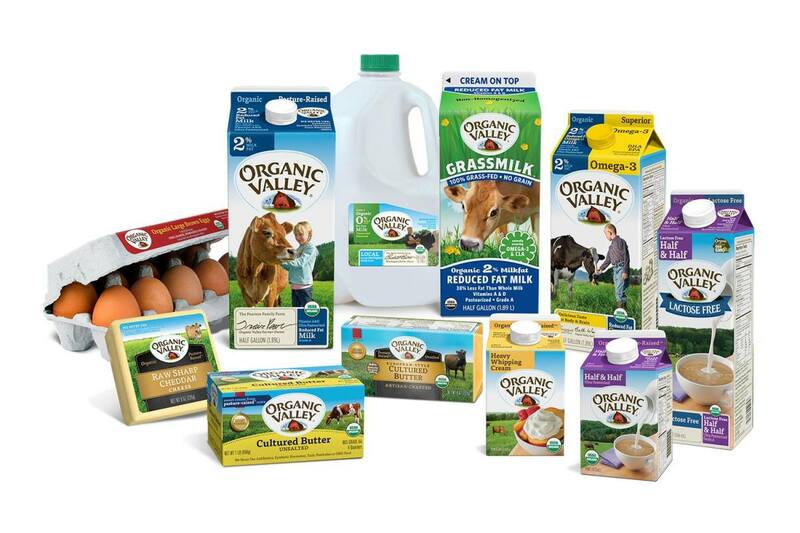 Support for Organic Valley&apos;s base product line, including dairy and eggs, remained strong as well; the cooperative’s half & half, butter, and cheese all won best-of-class awards in 2015. 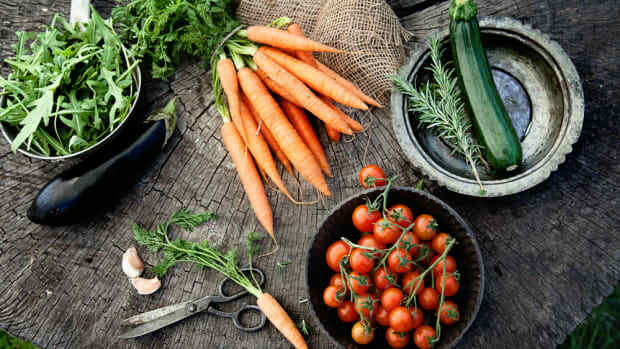 2015 was also a year of growing sustainability for Organic Valley. The cooperative announced that 81 percent of its on-site power consumption was renewable in 2015, earning Organic Valley a spot in the Top 30 On-site Generation list, published by the Environmental Protection Agency. 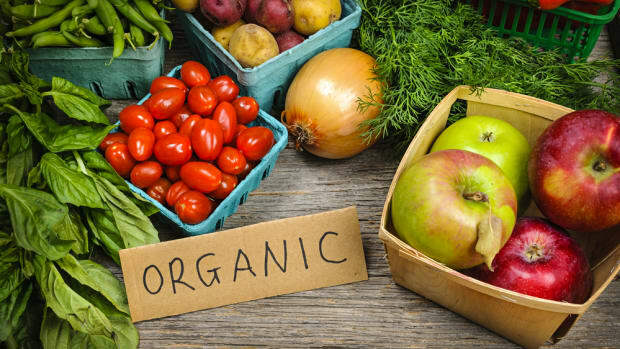 Organic Valley has put farmers first since its inception. 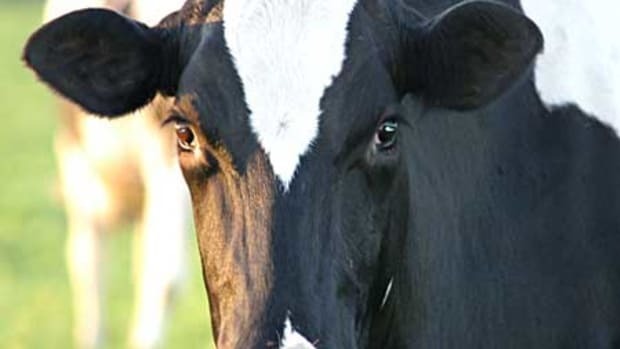 The cooperative was founded in 1988 by seven struggling farm families in Wisconsin. 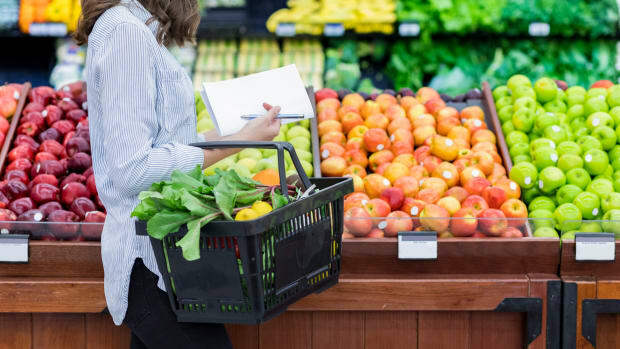 Today, the cooperative counts 1,800 member farmers and ranchers producing food in 35 states that&apos;s sold in 25 countries and all 50 U.S. states. “I think we’re most proud of staying true to the mission of serving small family farms, and making farming a viable career for the next generation of farmers,” Eisenbeis said. 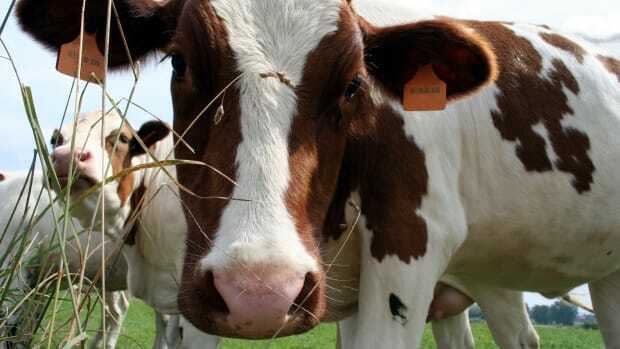 Organic Valley Just Became the Largest Grass-Fed Organic Dairy Producer in the U.S.